Every spring we get a special visit from the Easter Bunny in our home. Baskets are left for the children and they enjoy the treats. But it’s even nicer when the Easter Bunny doesn’t forget mom and dad, we don’t mind getting baskets too. The problem is, we don’t want the same things our children want or get. Let’s face it, I don’t need a whole bunch of sidewalk chalk or chocolate eggs. The Easter Bunny may have a hard time finding out what to bring us in our baskets, but that doesn’t mean that the effort isn’t appreciated. 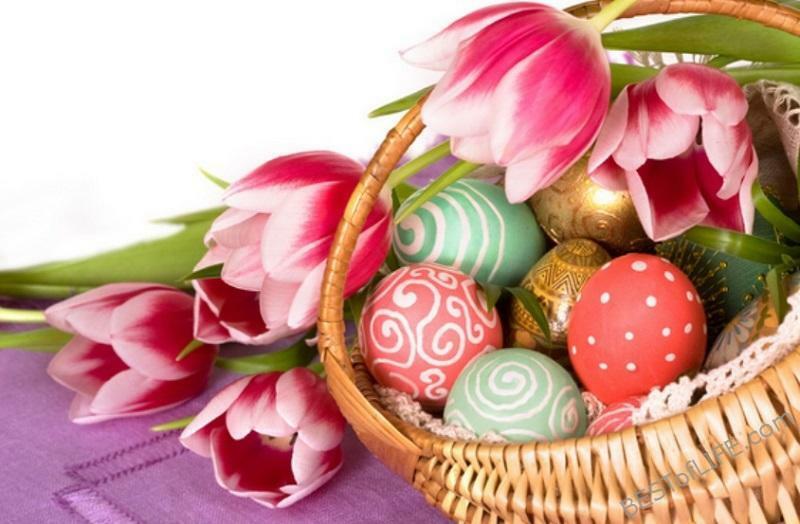 All the bunny needs are some of the best Easter basket ideas for adults. 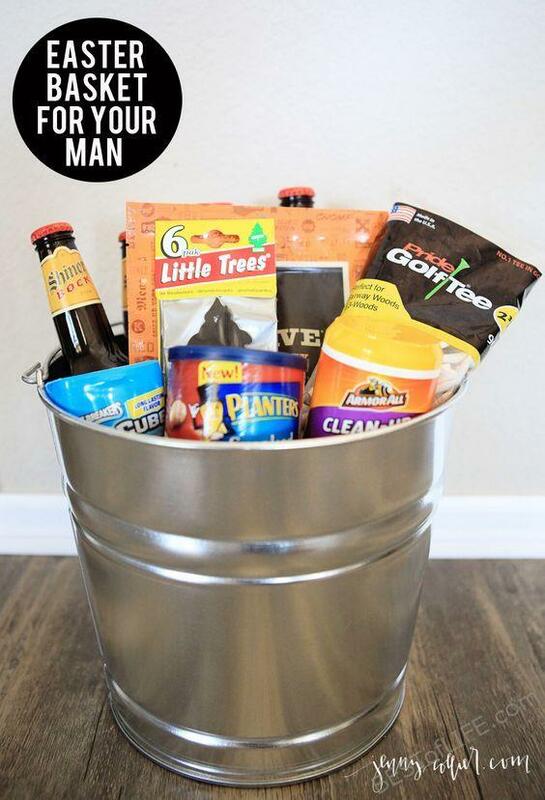 The Easter bunny can skim some of these ideas so he knows how to build the perfect basket for any adult who still wants to enjoy some Easter morning fun! 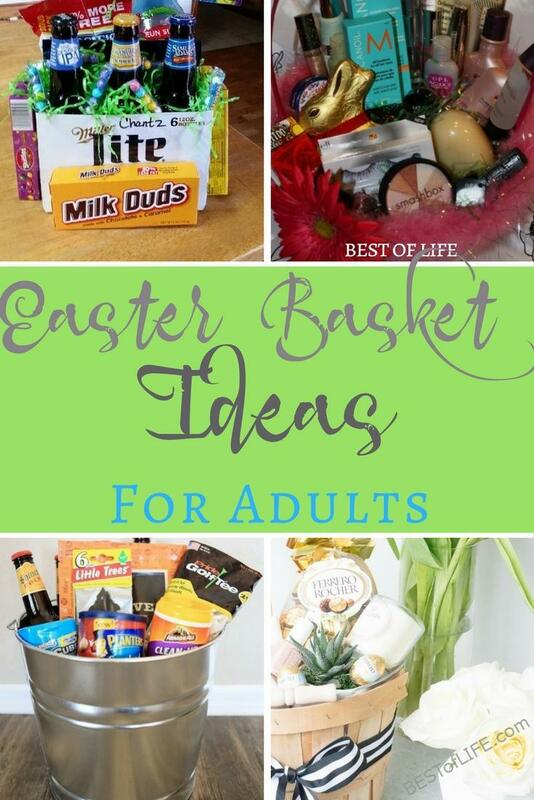 Adults want baskets too, so help the Easter Bunny come up with some impressive Easter basket ideas for adults that they will love. Children’s Easter baskets are relatively simple. 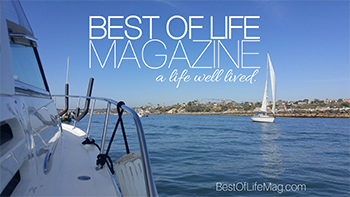 All you need is some healthy treats (or unhealthy), some toys, and you’re good to go. 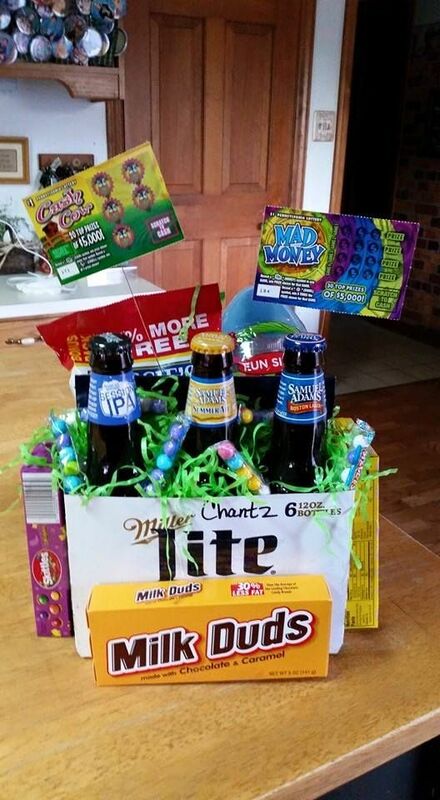 Easter basket ideas for adults are not so simple. Not every adult wants a basket filled with candy and treats, especially if they’re on a diet or trying to stay healthy. One of the best ways the Easter Bunny can attack an adult sized Easter basket is by taking some tips from Santa. That’s right, an Easter Basket is a fancier, probably fancier, Christmas stocking. 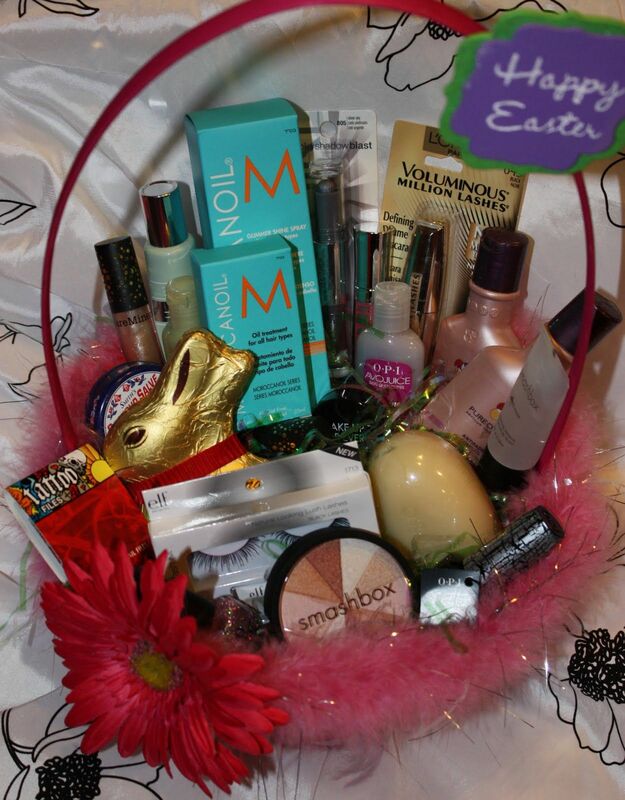 With stockings in mind, the Easter Bunny can just get some amazing stocking (basket) stuffers. But also, a little chocolate won’t hurt.